Canadas bestselling car, Hondas Civic, moves into 2018 unchanged. 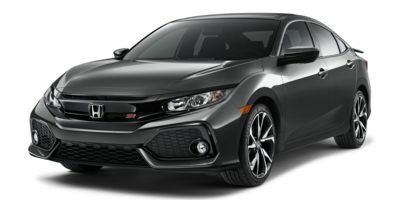 Available in hatch, coupe and sedan bodies, with a base 158 hp 2.0L four, optional 174 and 205 hp versions of a smaller 1.5L turbo-four, and a 306 hp 2.0L turbo-four in the much-lauded RS, the most frugal Civic is rated at a hybrid-like 7.4/5.6 L/100km city/hwy. Civic Sedan pricing starts at $16,690.